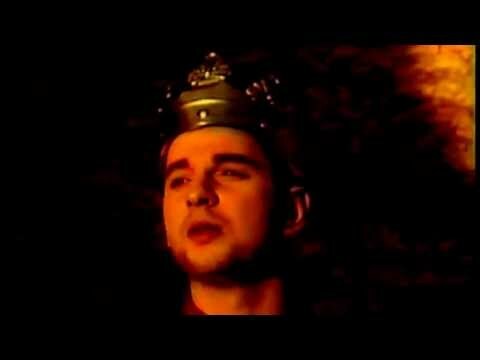 Depeche Mode ➜ Enjoy The Silence (Official Music Video). © 1990 Mute Records Limited / Venusnote Limited, Under Exclusive License To Mute Records Ltd. Manufactured For And Distributed By BMG Arista / Ariola Limited In Australasia Written By Martin Lee Gore Produced By Depeche Mode And Flood Mixed At Master Rock Studios, London Management For Baron Inc. Recorded At PUK Studios, Denmark Published By EMI Music Publishing Ltd. / Grabbing Hands / Sonet Promotional Music Video ‑ Previously Unreleased ♥ From the album "Violator"